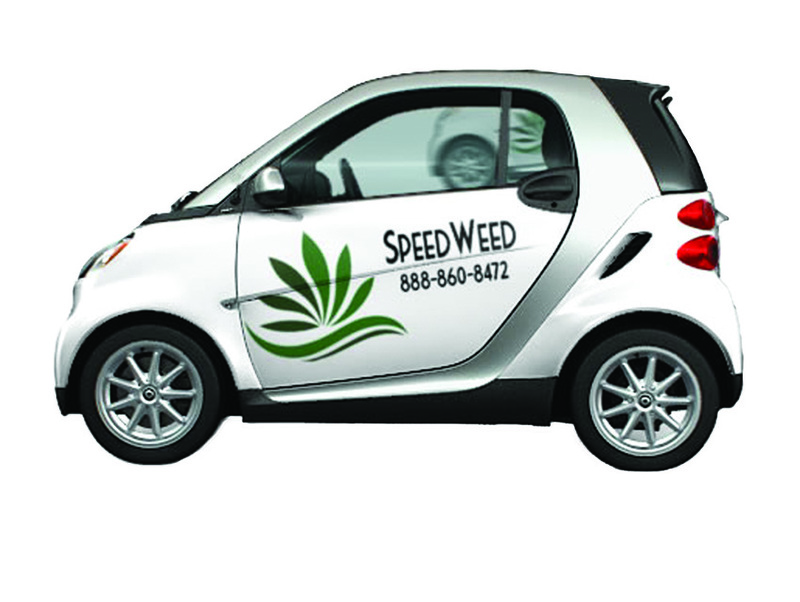 In February, L.A. City Attorney Mike Feuer sued to shut down SpeedWeed. The medical marijuana delivery service violates Proposition D, he says, which regulates dispensaries. In March, Feuer’s office went further, telling the LA Weekly that the buds and pot products in a warehouse bust belonged to SpeedWeed. Out-of-towners are eyeing the market here, too. Seattle-based Leafly recently finished a two-month billboard campaign in L.A. The Web site offers reviews of dispensaries and delivery services as well as news and info on products like Marley Natural, a locally sold line of pot, topicals, and paraphernalia from Bob Marley’s scions. L.A. is also home to Stock Pot Images, which calls itself the “first cannabis-related stock photo agency.” Owner Ophelia Chong is a cofounder of Asian Americans for Cannabis Education.